Type %AppData%\Microsoft\Internet Explorer\Quick Launch\User Pinned\Taskbar in start menu search box or run and press Enter. Copy all the files to your backup folder. 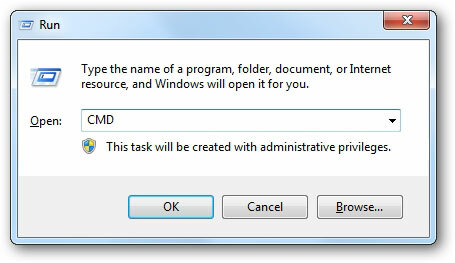 Type CMD in start menu search box or run and press Enter. REG EXPORT HKCU\Software\Microsoft\Windows\CurrentVersion\Explorer\Taskband\ "%UserProfile%\Desktop\Pinned Items Backup.reg"
Copy all the files from your backup folder and paste it in the folder that opens. Run a file called Pinned Items Backup.reg that is on your desktop and click Yes.